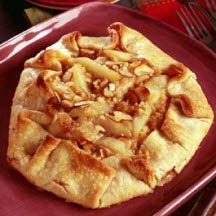 CooksRecipes has quality, kitchen-tested recipes for a variety of pear pies that you can count on for successful deliciousness. 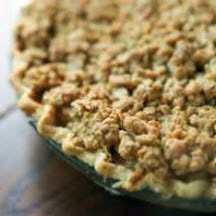 Instead of a top crust, this pie has a cinnamon-ginger streusel that gives it an old-fashioned look and taste. Recipe courtesy of California Pear Advisory Board. 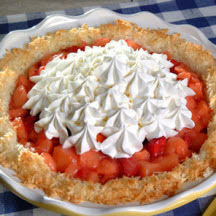 The combination of a chewy coconut crust, apples, strawberries and pears makes a winner of a pie.